Having completed ten consecutive Grand Prixs, St Austell Running Club’s Tim Adams was officially celebrated at the annual prize giving. Tim was given a special celebration, having completed in 147 consecutive Grand Prix races, an amazing achievement. 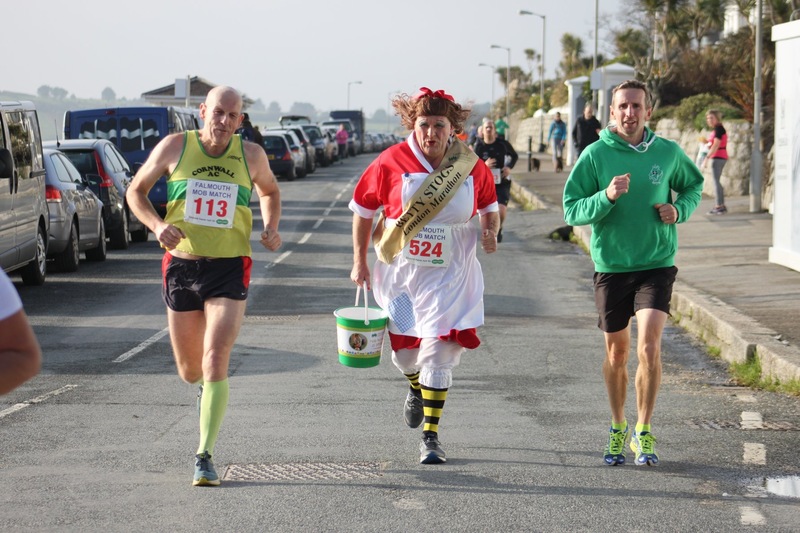 Also completing the GP for the third year on the trot was Debbie Marshall, while the club also had a number of members who completed the whole of the 2018 series. They included husband and wife Karl and Danny Walker, Rob Wallbank, Michelle Dudley, Sam Ewart and Liz Wyatt. 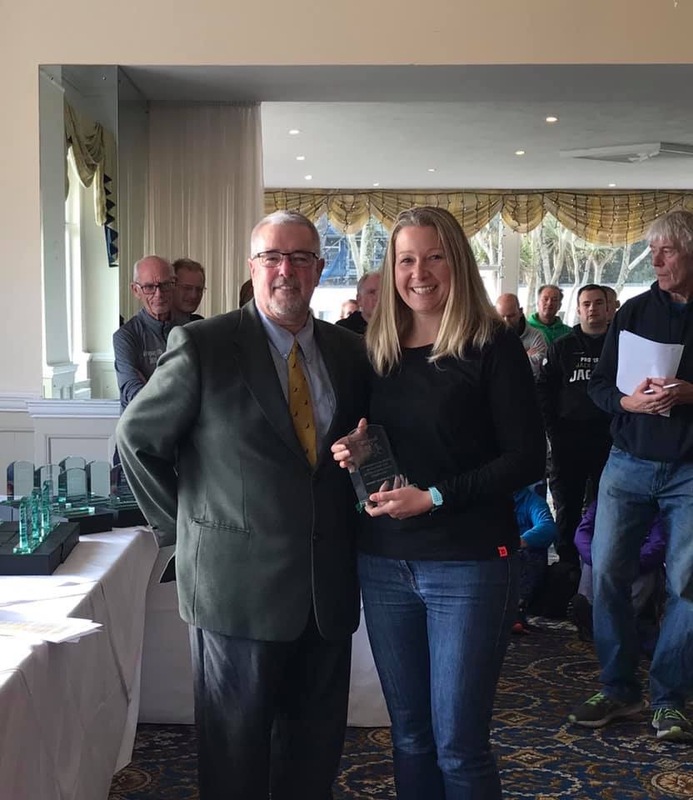 Adams also finished third in his age category, while there were also series category prizes for Jess Buscombe (third), Jane Moore (second), James Cutlan (second) and Iain Walker (second). Then men’s team also finished in third place for the whole series. 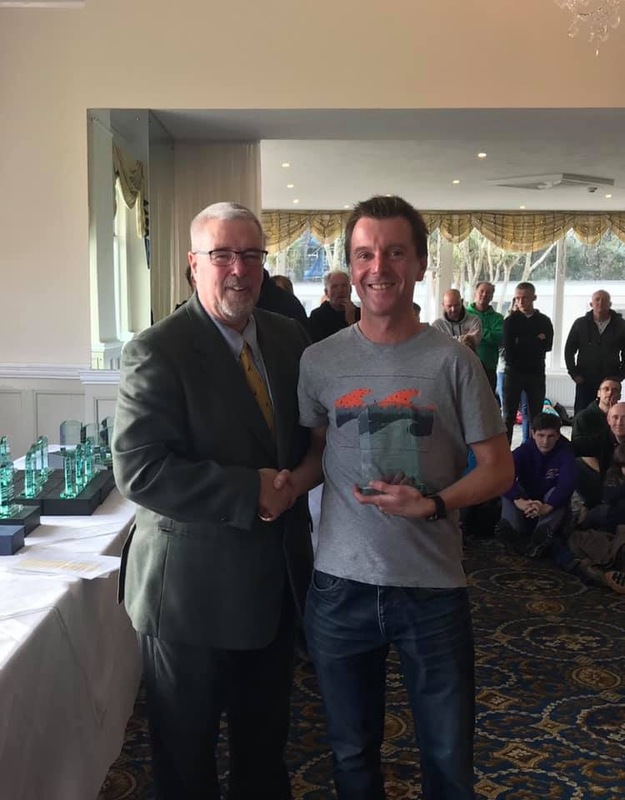 It was a very successful day for the club as they also won the award for the second year running of highest participants in GP races, while Ross Lawry was second in most improved male athlete in the county. Runners who also completed eight or more GP races over the past 12 months included: Mandy Blight, Karina Bowers, Andy Chase, Jo Collins, James Cutlan, Tim Cutlan, Jean Cutlan, Sue Floyd-Norris, Debbie Gibbs, Mike Greer, Patrick Haynes, Gennara Iaconianni, Jennie James, Paul Johnson, Mark Knight, Ross Lawry, Alison Loosley, Stacie Marks, Jacqui Martin, Taryn Montgomery-Smith, Tony Morris, Holly Payne, Matt Phillips, Stuart Richards, Gareth Rowett, Kate Smith, Christine Todd, David Tregonning, Charlie Trethewey, Martin Trethewey, Rachel Waters, Hannah Watts, Sharon Webber and Jordan Wyatt. 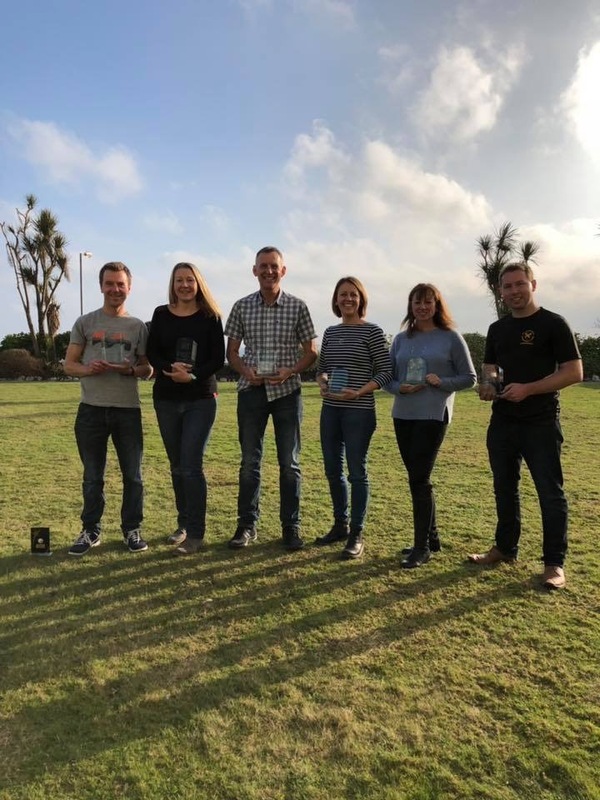 The presentations followed the running of the Falmouth Mob Match, the traditional season finisher for the GP series, which saw a huge turnout of St Austell runners, including a huge amount of first timers, that had progressed through the club’s 0-5K group. Men’s team captain Gareth Rowett was delighted with the club’s achievements and said: “All of the club should be proud of what we have achieved over the past 12 months. The club are also starting their annual 0-5K group from January 14. All are welcome to attend at St Austell RFC every Monday from 6.30pm.